I always have this tickling, excitement feel. It doesn’t matter whether I’m the one who travel or if I’m just pick someone up, the feeling is still the same. These are the place where usually travel is starting or ending, or even still continues. 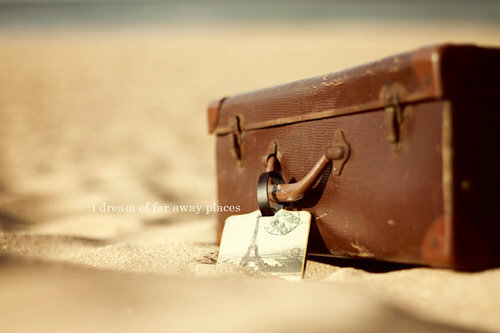 Maybe the thought of traveling is what excites me.